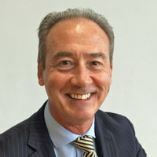 "Excellent help from Peter Lamb at Croydon"
With Motorparks and our extensive selection of Ford used cars, you are guaranteed to find a vehicle that you will be eager to drive away from our dealership today. 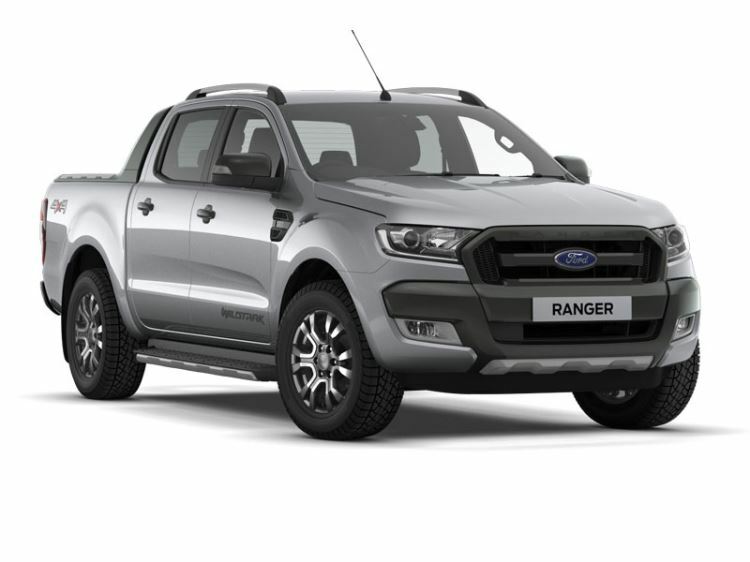 Ford has been at the forefront of the motoring industry for more than 100 years now, with their vehicles known for having striking exterior designs, showcasing exhilarating levels of performance and handling superbly on a wide variety of terrain. The American car maker also has one of the most diverse ranges of vehicles on the market today. There is the sublime Ford Ka for city drivers, the sporty Ford Focus and the family-friendly Ford Mondeo all on offer, just to name a few examples. 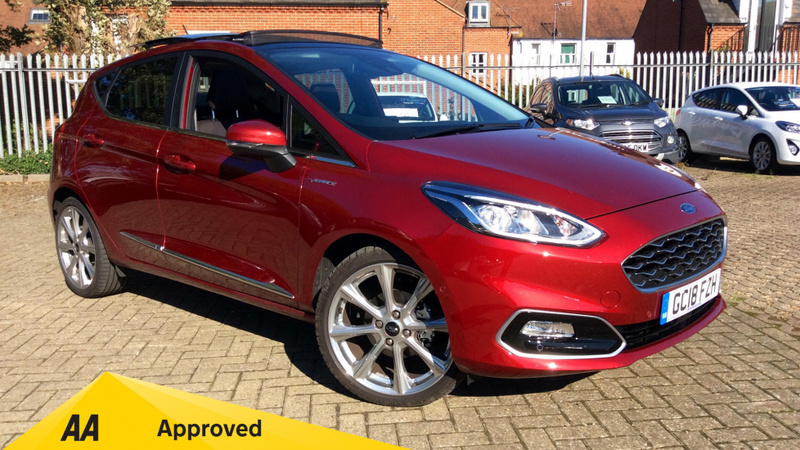 Check out all of the used Ford cars for sale online today, or get in touch with our friendly advisors if you have a question about any of our amazing deals. Our Ka is a great choice if you're looking to keep costs down with cheap tax and good fuel economy! Fitted with Easy Access Rear Doors, CD/Radio with Bluetooth Phone connection, Alloy Wheels, Air Conditioning, Steering Controls, Electric Front and Rear Windows, Remote Central locking and more.